Olivia had a crush on Weston in high school, but he didn’t return her affections—or, at least that’s what she thought. He pushed her away for her own good. Now, sixteen years after graduation, she sees him under harrowing circumstances. Trying to convince herself she doesn’t still carry a torch for him proves challenging, as her soul and mind have always said otherwise. 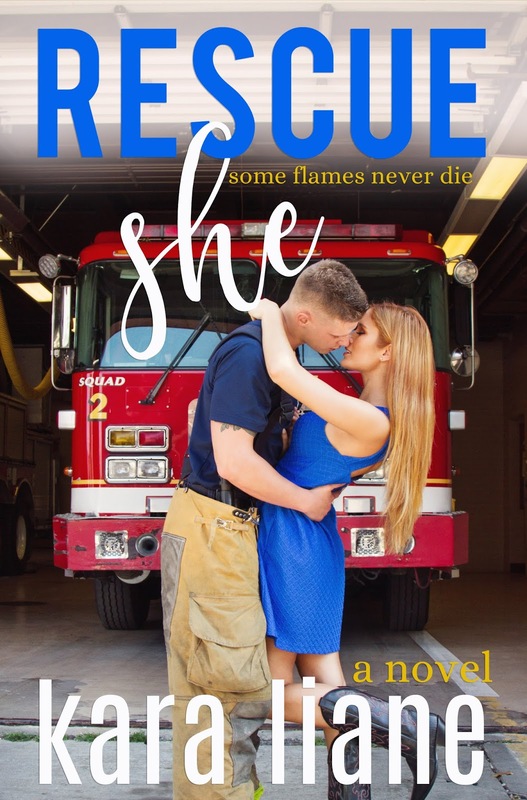 At Wes’s firehouse, he saves the lives of hundreds, but the one thing he hasn’t rescued is his own heart. The same girl who had him twisted up in knots at seventeen has done it again. But after sixteen long years, Wes still believes he’s unworthy of Liv. When the two are finally brought back together, their passion is ignited. The fire burns. And the feelings that flickered like embers in the night are stoked back to life. In the end, will their hearts unite, or will it all go up in smoke? Kara Liane is a lover of all things romance. She holds several degrees, including a Master’s in Management from Wayland Baptist University. Her husband of 15 years proudly serves in the military, and together with their twin elementary-age sons and two adult dogs, reside in New Jersey. Kara works full-time as a Lab Tech in the wastewater field. In her spare time, she reads and writes various things including poetry, stories about her kids, and her new novels. As a family, they love to go camping. 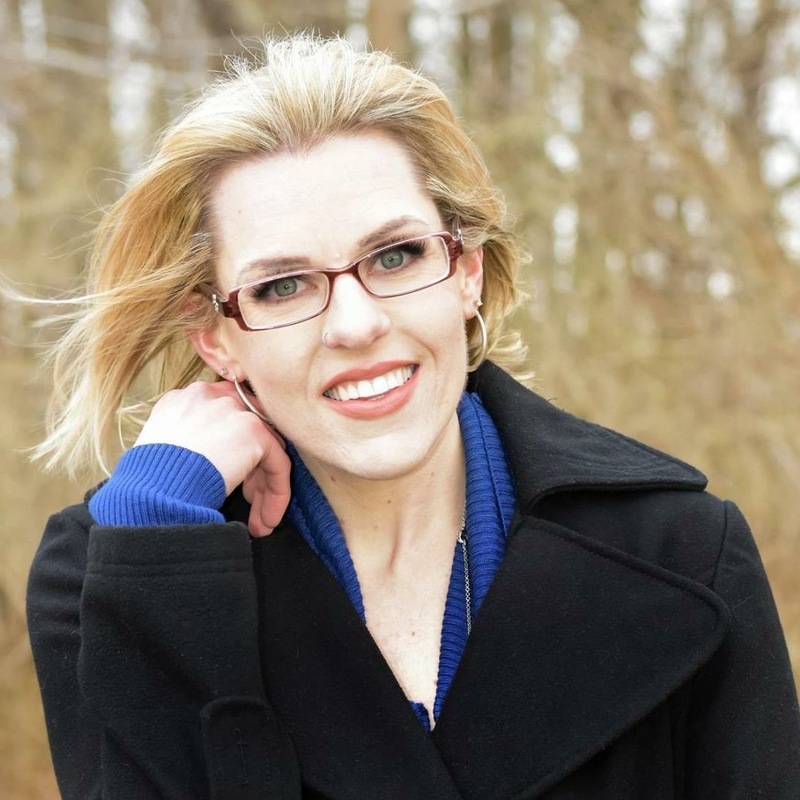 Kara loves to hear from her readers, so be sure to stay connected with her! 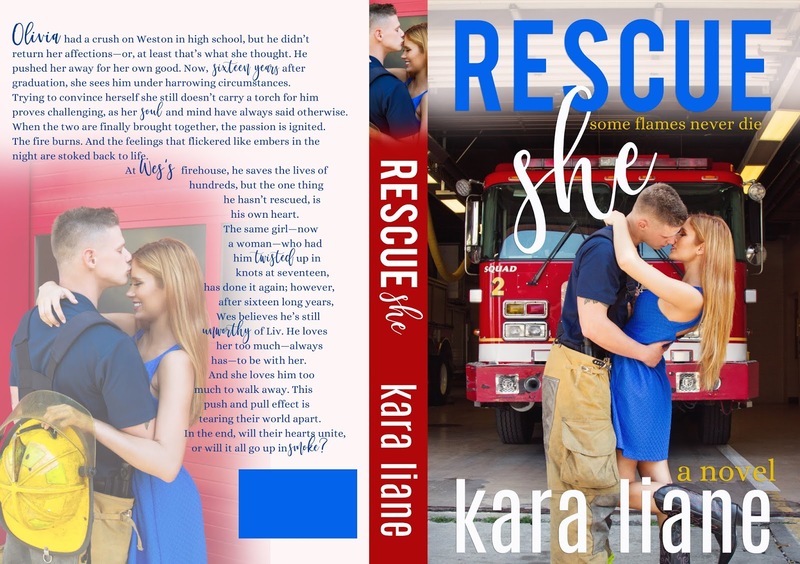 This entry was posted in Cover reveal, Fiction, New Releases, Romance and tagged adult contemporary romance, boy next door romance, contemporary romance, firefighter romance, kindle adult romance, kindle second chance at romance on December 2018 by writinstuff.